SAE International has revised its SAE J300, Engine Oil Viscosity Grade Classification System, adding two new high-temperature viscosity grades - SAE 8 and SAE 12. This revision continues the process of extending the SAE Engine Oil Viscosity Classification system to lower high-temperature high-shear-rate (HTHS) viscosities by adding the mentioned two new high-temperature viscosity grades to SAE J300 with minimum HTHS viscosities of 2.0 and 1.7 mPas respectively. 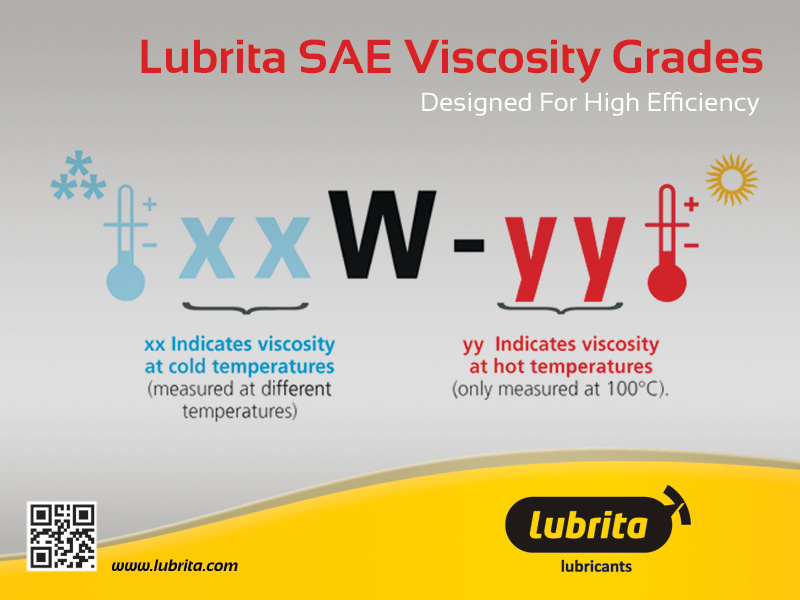 The SAE 16 viscosity grade was added to SAE J300: Engine Oil Viscosity Classification in April 2013. The J300 revision was requested by a consortium of passenger car OEMs to provide a viscosity grade lower than SAE 20. The benefit of establishing new viscosity grades is to provide a framework for formulating lower HTHS engine oils in support of the ongoing quest of Original Equipment Manufacturers (OEMs) to improve fuel economy. The 100°C kinematic viscosity (KV100) ranges of the new viscosity grades overlap to provide adequate formulating space for these grades. SAE 8 is defined as having minimum kinematic viscosity at 100 degrees C of 4.0 cSt, and a KV100 maximum of less than 6.1 cSt. Its high-temperature/high-shear-rate viscosity at 150C is 1.7 mPas (minimum). SAE 12’s KV100 limits are 5.0 cSt (minimum) and less than 7.1 cSt (maximum); the grade’s HTHS viscosity minimum is 2.0 mPas. “The main driving force for using lower-viscosity oils is to lower hydrodynamic friction, thereby increasing fuel economy,” said Michael Covitch of Lubrizol, Chair of the SAE International Engine Oil Viscosity Classification (EOVC) task force, when the SAE 16 viscosity grade was added to J300. When the SAE 16 viscosity grade was introduced, Covitch said "If we continued to count down from SAE 20 to 15 to 10, etc., we would be facing continuing customer confusion issues with popular low-temperature viscosity grades such as SAE 10W, SAE 5W, and SAE 0W. By choosing to call the new viscosity grade SAE 16, we established a precedent for future grades, counting down by fours instead of fives: SAE 12, SAE 8, SAE 4."